In real life, shouldn't a world of zombies be terrifying enough to traumatize you!? Zombies have been a huge hit in recent years. 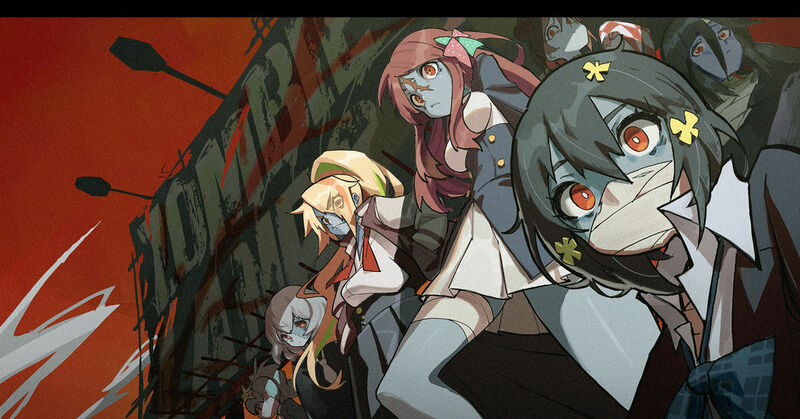 They have appeared in horror films as "One Cut of the Dead" and the anime "ZOMBIE LAND SAGA". Yet here we see a whole new meaning to the word. Amidst this scary symbol exists an opportunity for humor. The combination of cute and grotesque might give you ideas for your next Halloween costume! This time we are featuring illustrations of cute zombies that we believe won't traumatize you. Enjoy!